A spy is never out of the game. 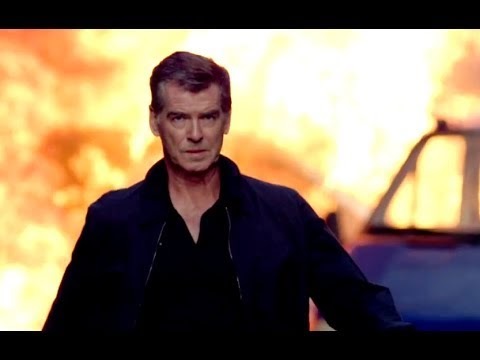 They can’t get rid of Pierce Brosnan, I guess he will die another day! I thought Pierce Brosnan was working for the British secret service… I guess he didn’t like that Daniel Craig took over his previous job and went to work for the American CIA, LoL! 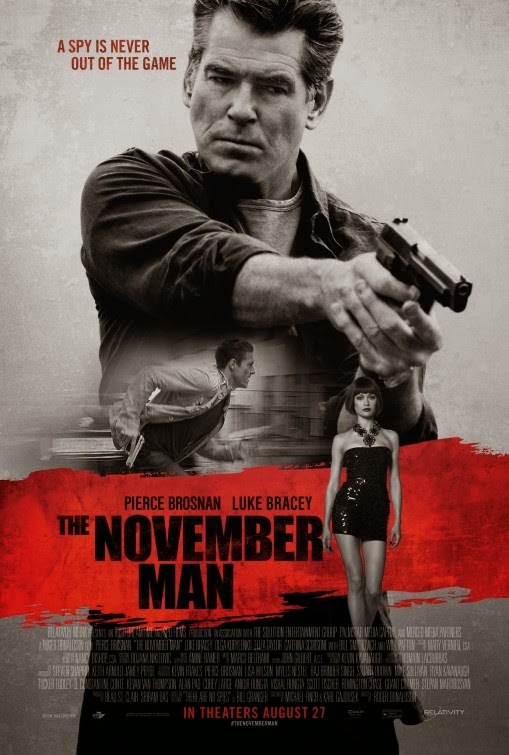 Joke aside, The November Man looks like a good movie, it’s definitely on my watch list! Besides Pierce Brosnan, the cast also includes Luke Bracey, Olga Kurylenko, Eliza Taylor, Caterina Scorsone, Bill Smitrovich, and Will Patton. The release date of the November Man is set to August 27, 2014.